It's time to sell that used car of yours for an upgrade. 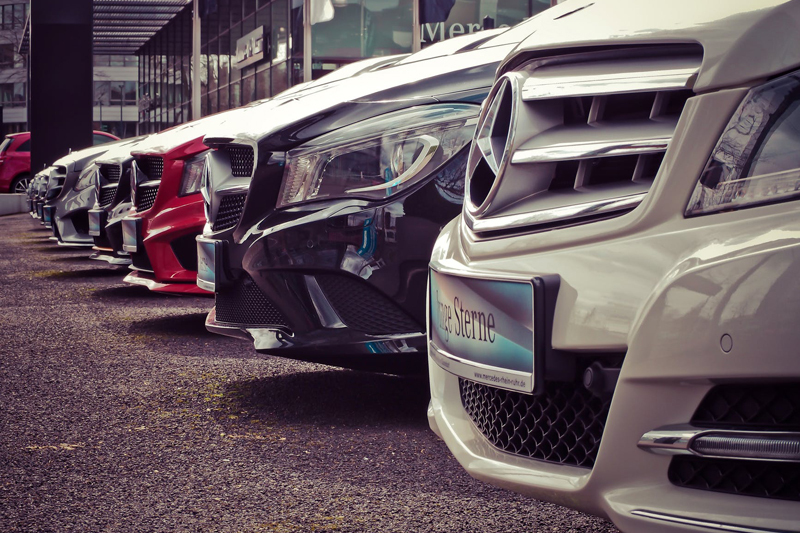 There are many ways to sell your vehicle but, which way is the best? Should I Have a Used Car Inspected Before Buying?